PROMStahl’s type PSH scissor lifts are used on loading ramps for lorry loading and unloading; they compensate for the difference in height between the vehicle and the loading ramp. PSH scissor lifts are available as single-scissor or double-scissor systems and stand out for their robustness and their excellent price/performance ratio. 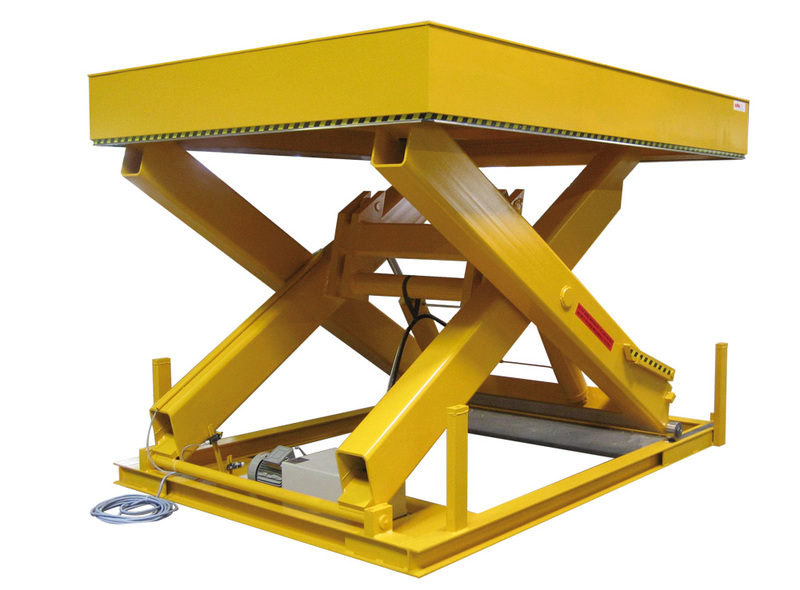 Extremely high elevations can be reached by providing the lift platform with several scissor packages. The vertical double-scissor lift, for example, can be used as a working platform, installation table or machinery platform. 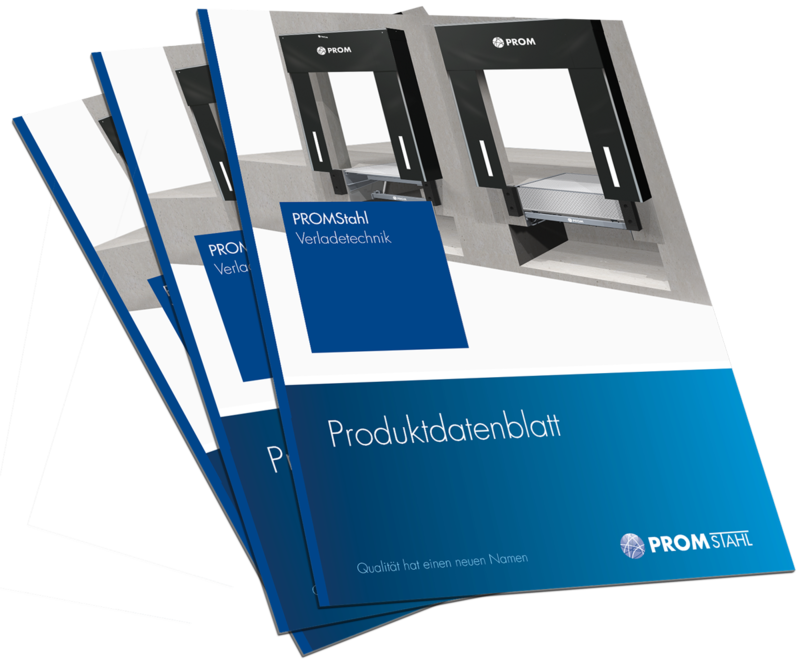 All PROMStahl type PSH scissor lifts meet the requirements of the relevant DIN EN 1570 standard.